Diversity means celebrating difference and affording everyone the same respect and value - regardless of things like age, ethnicity or disability. This course looks at the practicalities of managing diversity in the workplace and the benefits a diverse workforce can bring. 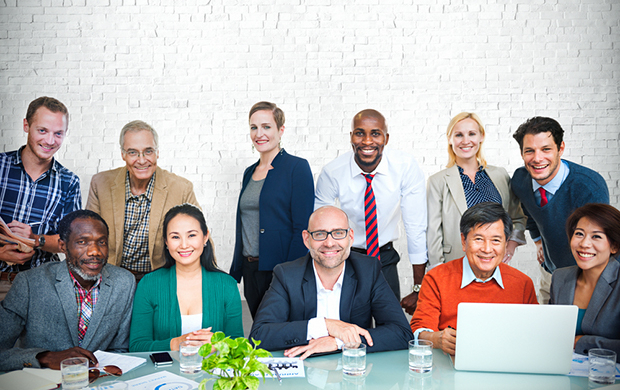 Diversity is all about celebrating difference and valuing and respecting everyone in the workplace - regardless of factors such as their ethnic background, religion, sexuality, age or gender. The diversity challenge combines key learning points with original drama and analysis from diversity experts to encourage your employees to challenge long-held misconceptions and prejudices about race, age, disability and all the other ways in which we differ and appreciate the true benefits of a diverse workforce.